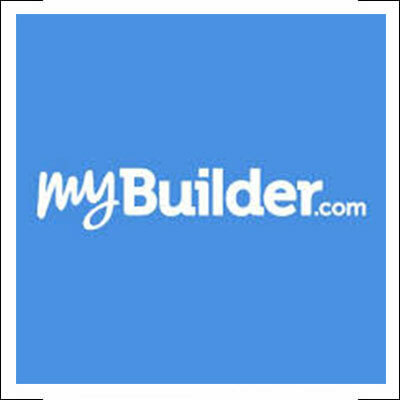 Milton Keynes tarmac contractors. Tarmac driveways expertly installed by the team at JSM Driveways in Milton Keynes. 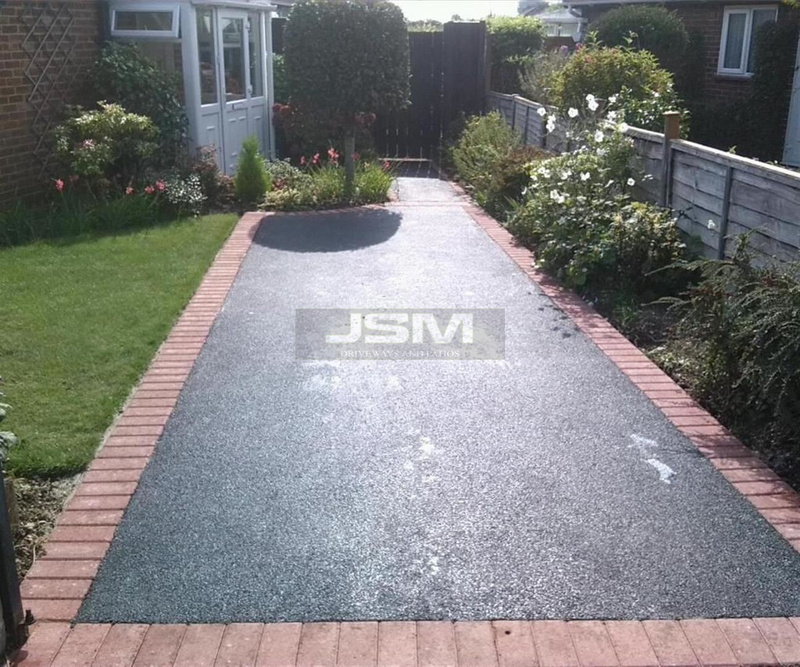 We use only the finest tarmac and bitumen to deliver the highest quality tarmac driveways in Milton Keynes. 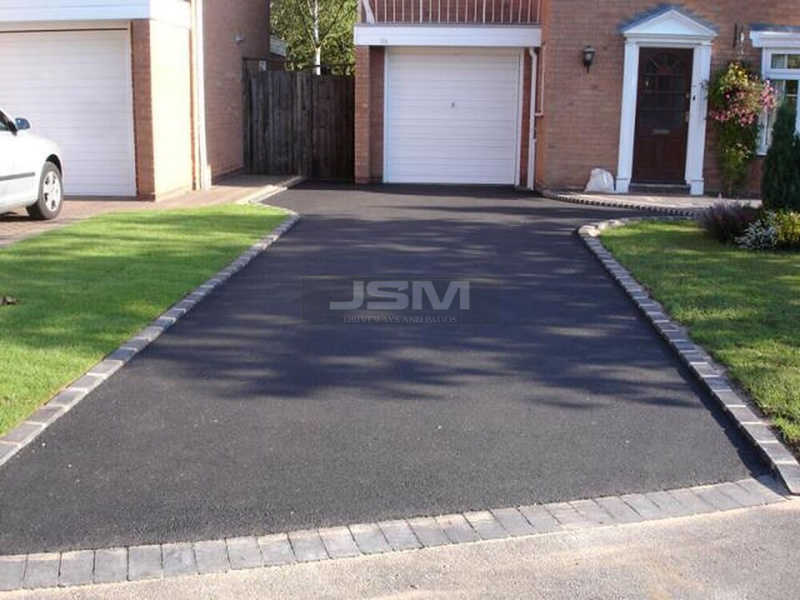 We offer a full 5 year guarantee on all our tarmac driveway installations. 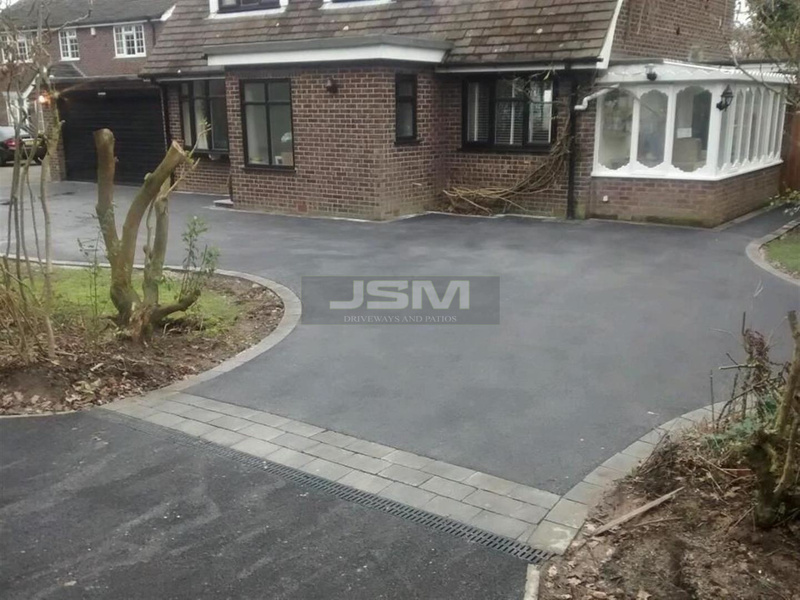 With multiple options available to suit all types of budgets, we guarantee we can make you a driveway that will look good all year round. 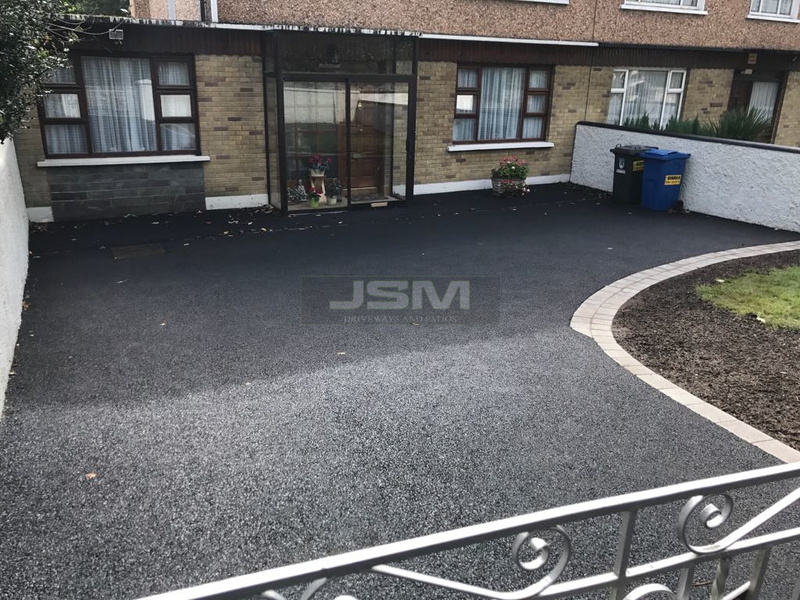 Tarmac can be installed in a variety of ways. On larger open area’s, we prefer to use a barber green which allows us to deploy a smooth and even tarmac surface on large open areas. 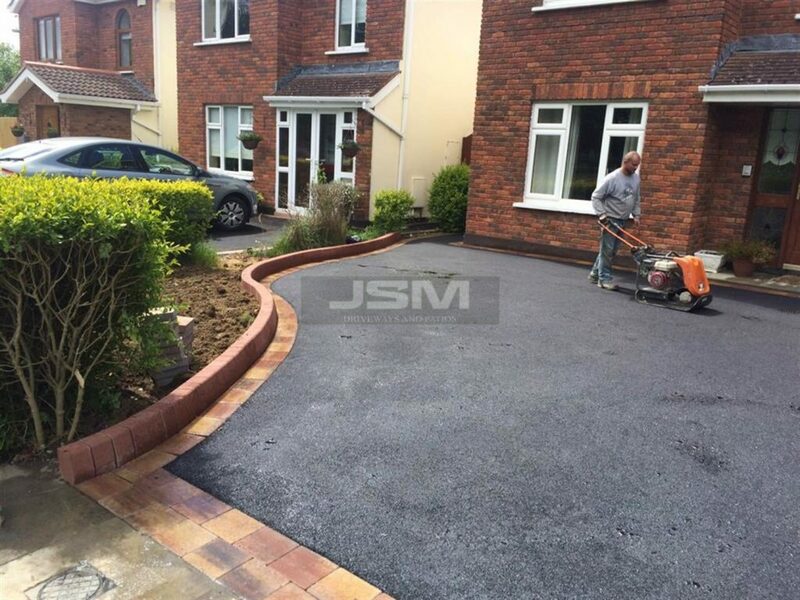 On smaller area’s we will hand lay the tarmac and roller vibrate it in place. 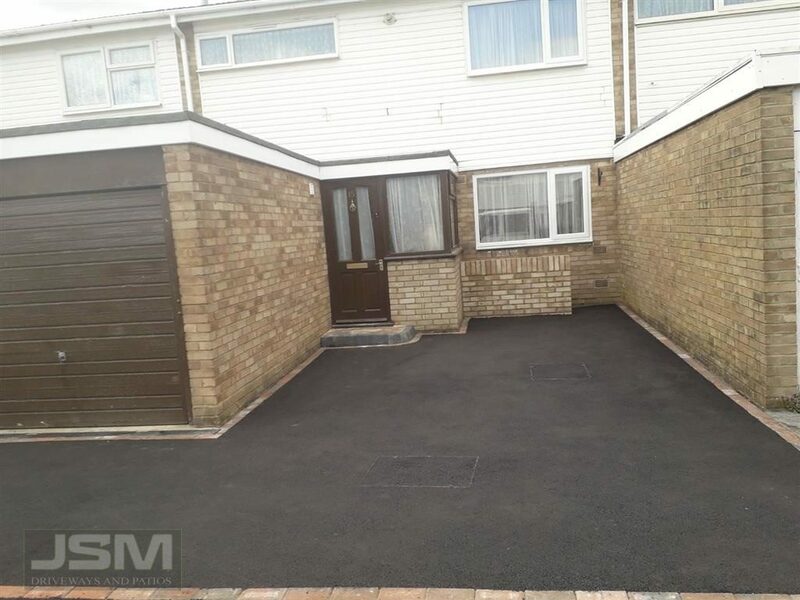 Depending on the existing surface it can be laid directly on top of it, which means it becomes a significantly cheaper job or we can install a completely new tarmac driveway in Milton Keynes by removing the entire existing surface and installing a new base. 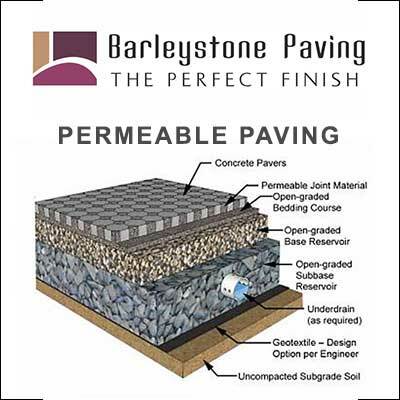 These are some of the options that we can go through with you once we have visually inspected the existing area.